And this is the statement that explain the question above. For the “kelpers” (that’s the name adopted by the local population) it’s a matter to set a point in the struggle between UK and Argentina about who will be in control of their territories. For the Argentinians their claims dates back to the 1833 and the Islas Malvinas (that’s the name they use for Falklands Islands) are part of their nation, no matter if they have to fight for it. As you may remember there was a war in the ’80s, following the invasion of this little islands by Argentinian troops. For the military junta this conflict was a matter of populism, a way to have their people overlook to a foreign enemy instead to think about economic recession and being under a non-democratic rule. Today’s matters are a bit different. See the picture above? The new factor is about oil and gas. 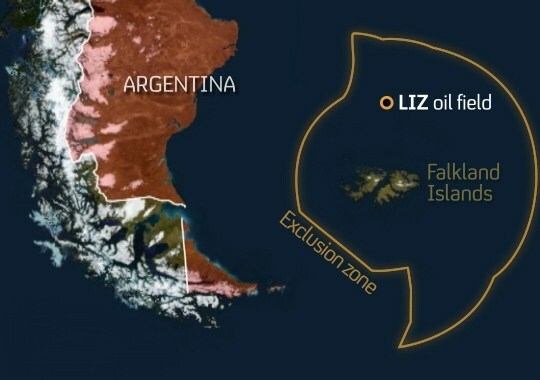 There’s a good-sized oil field, right next to the Falklands Islands, a potential good source of income for who get to drill in it. Easy to say that UK and Argentina share a strong interest about it. 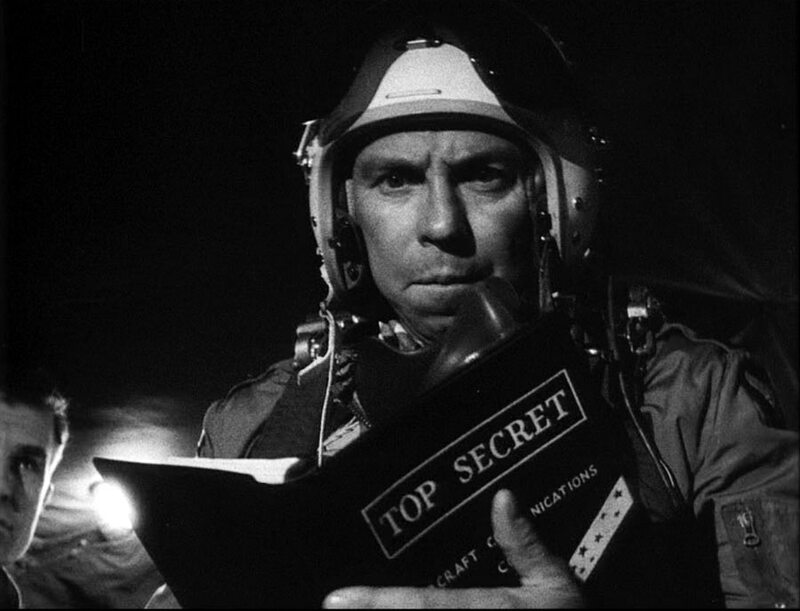 Plus, both governments needs a strong argument to be shown to their internal audiences. David Cameron as a political leader is under heavy criticism and Cristina Fernandez de Kirchner, Argentinian president, is already walking on a thin line to assure her nation about the economic collapse. Recent polls held in UK and in Argentina shows strong responses about this struggle, not to mention the choices for a new war. Note: about the 1982 war I strongly suggest to read “Sink the Belgrano” by Mike Rossiter.